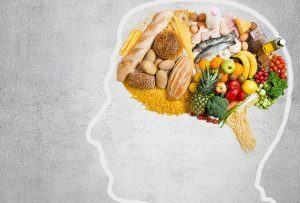 Can you eat your way to a better brain? 5 Easy Health Changes That Will Have You Feeling Better Immediately! The Benefits of a Plant-Based Diet. olde on 5 Easy Health Changes That Will Have You Feeling Better Immediately! Marta on 10 Ways to Kick Stress! Jennifer Williams on 10 Ways to Kick Stress!